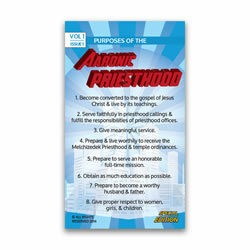 Our Purposes of the Aaronic Priesthood Pocket Card will make it a fun and useful momento for any deacon, teacher, or priest. 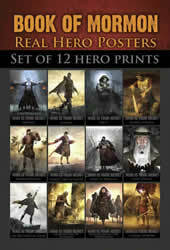 The comic book style was designed just with young men in mind. 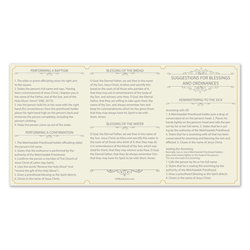 The front of the pocket card features the Purposes of the Aaronic Priesthood, the middle lists all of the Articles of Faith, and the back goes through the duties of each of the priesthood offices. 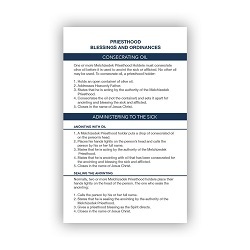 Great Missionary Tool! These cards have the 13 Articles of faith on them. Plenty for the whole district or to pass along. 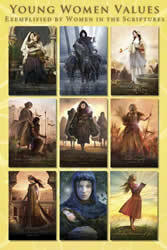 12 cards included. Two historic documents from leaders of The Church of Jesus Christ of Latter-day Saints are now available to carry with you. 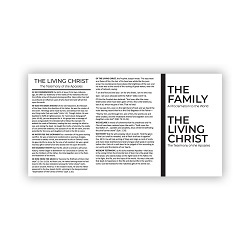 A perfect tool for missionaries and memorization, this tri-fold pocket card features the full text of The Family: A Proclamation to the World and The Living Christ. Each card folds into the size of a standard business card so you can easily fit it into a wallet, pocket, or purse. 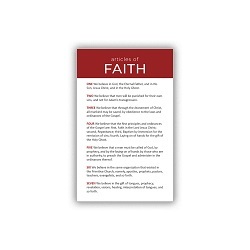 With a simple, bold design, this Articles of Faith pocket card is perfect for teens and missionaries. It fits easily in any pocket or wallet and is approximately the size of a business card. 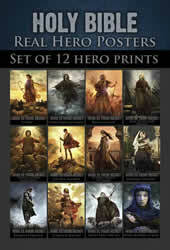 Each one is printed on a durable plastic material similar to a credit card, so it won't bend or rip. 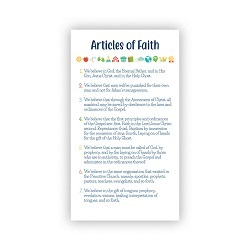 Children will love the fun design of this Articles of Faith pocket card. 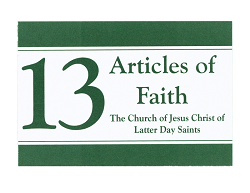 With bright colors and easy-to-read text, they'll be able to carry around all 13 Articles of Faith wherever they go. This card is especially good for memorization. 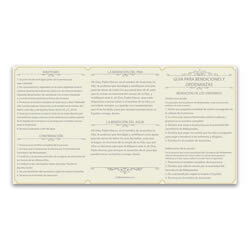 Each pocket card is made of durable bookmark paper and is approximately the size of a business card. Get them for your Primary class or to celebrate a baptism. 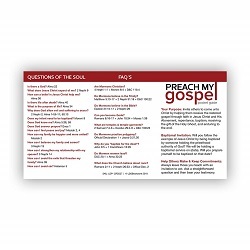 Carry the gospel wherever you go with our LDS pocket cards. 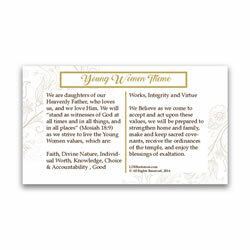 From our popular priesthood ordinance pocket card to pocket cards made especially for young men and young women, this collection makes adding a bit of inspiration into your day easier.